Cast-iron cookware has been around for centuries – and for good reason. These durable kitchen must-haves will be your go-to for cooking just about everything. 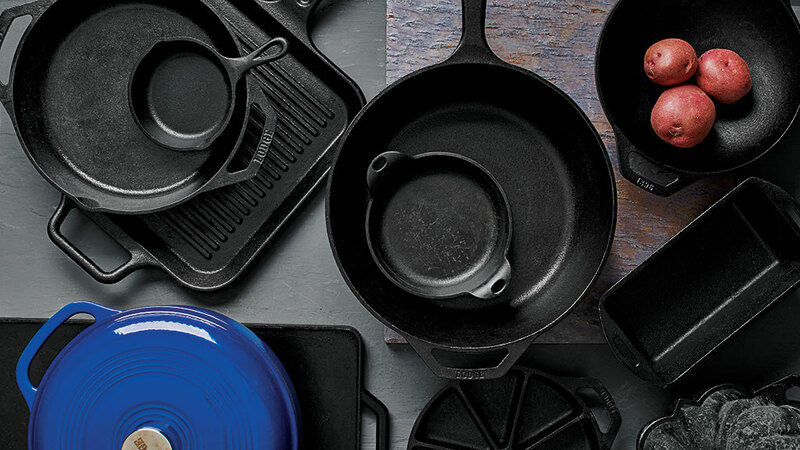 Plus, you'll learn how to care for your cast-iron cookware correctly — they'll have the nonstick surface of your dreams. You'll learn how to clean & season your cast iron. 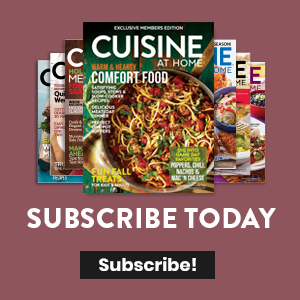 It features recipes from three-time James Beard Award nominee, Chef Sean Wilson and Cuisine at Home magazine. Chef Wilson shares his fried chicken, Southern cornbread, deep-dish pizza recipes, and more. Plus, with seven bonus recipes, you’ll learn to cook like the iron chef you’re destined to be.